Charming Gaston patio home with fully sodded front & backyard, white vinyl privacy in back! Kitchen has a clear view to the family room as well as stone counters & stainless appliances! 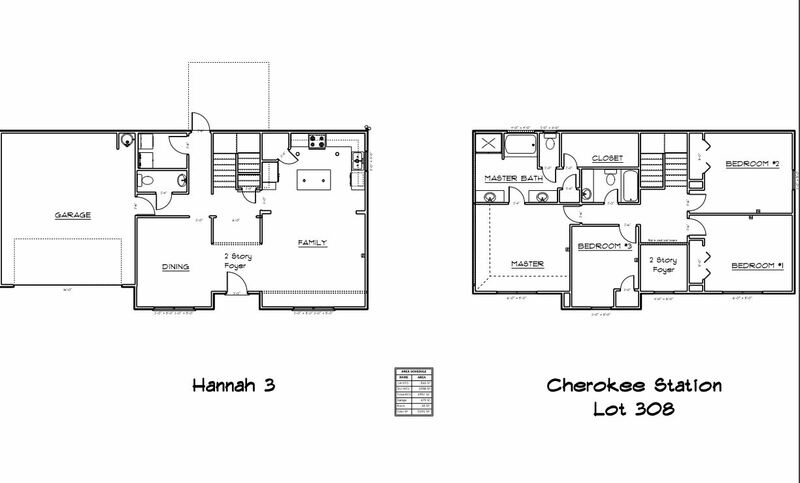 Upstairs features 2 bedrooms, 1 full bath & the master suite- plus a flex area!